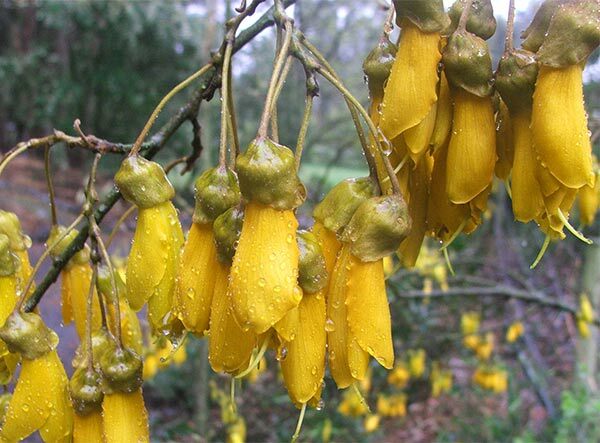 The yellow flowering Kowhai is a small New Zealand tree whose flowers enjoys iconic status. Each island (north and south) has its own dominant type - Sophora tetraptera in the north and Sophora microphylla in the south. There are also many hybrids in the wild and in gardens. This tree sounds like a sociable separatist! Two Kowhai trees were part of the original plantings in my garden, overhung by pines and gums, hard to spot. Then one winter some natural thinning of the surrounding trees occurred - thanks to a heavy, wet, snow storm. Now each spring the golden flowers have been amazing. 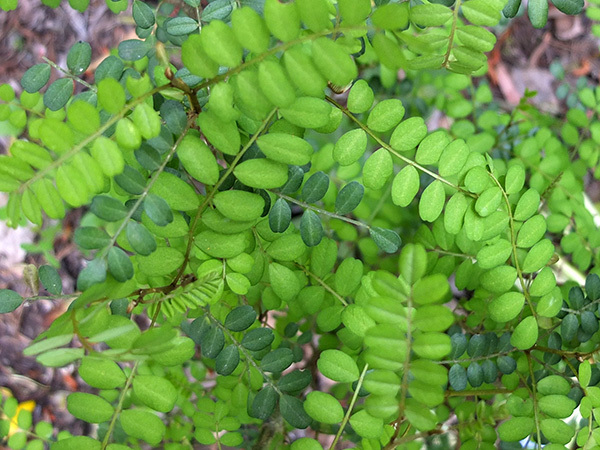 Sophora tetraptera or Sophora microphylla? Though I live in the South Island, I think I have the North Island variety! Or, like me, it could be a beautiful hybrid... Oops! And I mustn't forget to mention the foliage. It's very delicate, green and pretty - particularly on smaller seedling shrubs which pop up (as they do) in the surrounding soil.